Designed with a decidedly urban flair, the intelligent Bristol Sit Stand Desk features a smooth and silent electric motor allowing you to easily change position throughout the day. 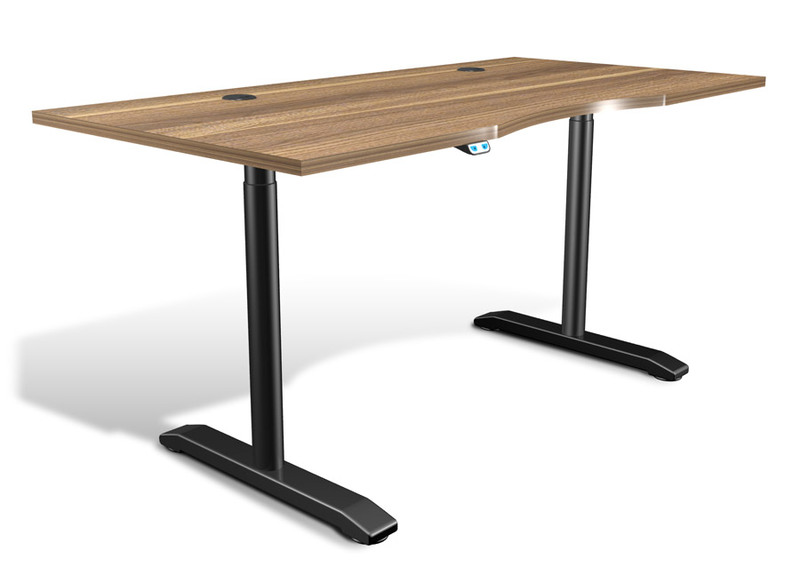 The Bristol also offers four different work surface options: two sizes each in Walnut or Espresso finishes. Bristol features smart wire management, built-in modesty panel, and high end modern styling. 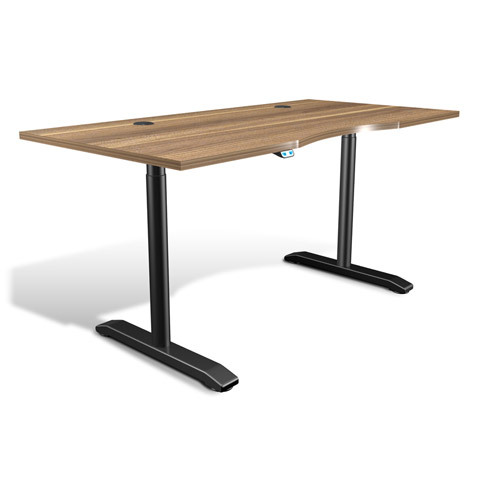 Available in espresso or walnut laminate, the sleek profile with black legs will spaciously open up any modern working space. 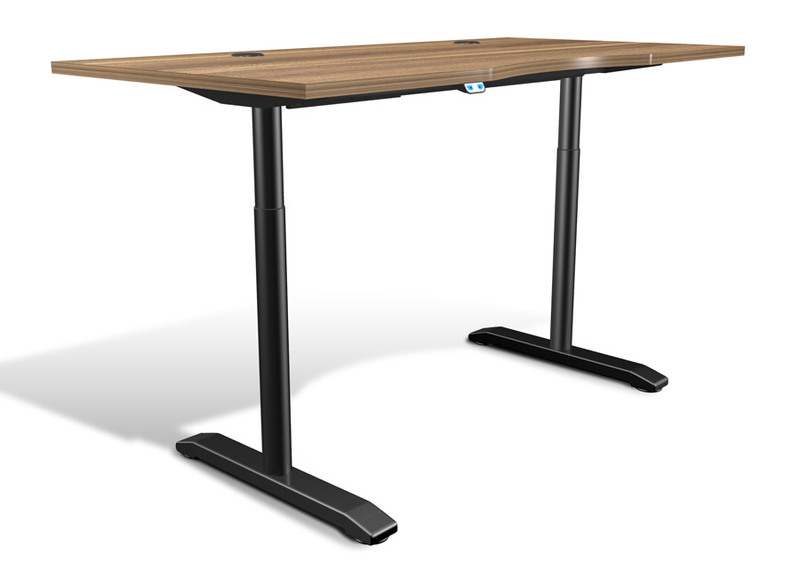 The Bristol Standing Desk is commercial grade so it's perfect for business or home office settings, and warrantied for 2 years.